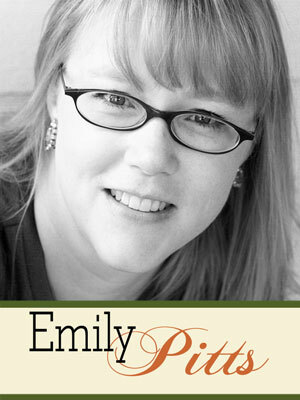 Emily Pitts lives a mile high in beautiful Denver, Colorado, enjoying the 300 days of sunshine for which the Rocky Mountains are known. She is married to her perfect match, Kelly, who is very patient with her need to create and take photos. They have two near perfect children, Annie (19, and now in her freshman year of college in Utah) and Ethan (15). Typography, color, texture, and packaging influence her style, which she describes as graphic whimsy. She likes to hand-cut things and use stitching in her designs. 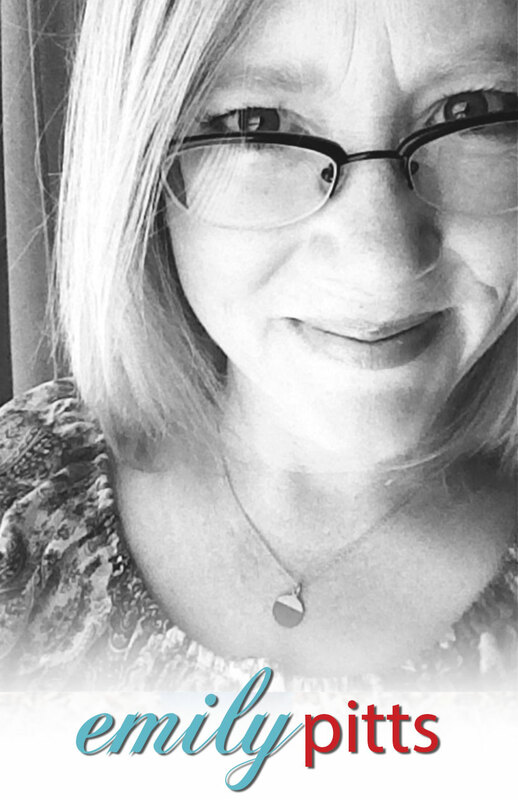 Emily happily works for Cocoa Daisy as a designer and managing their online marketing and social media needs. 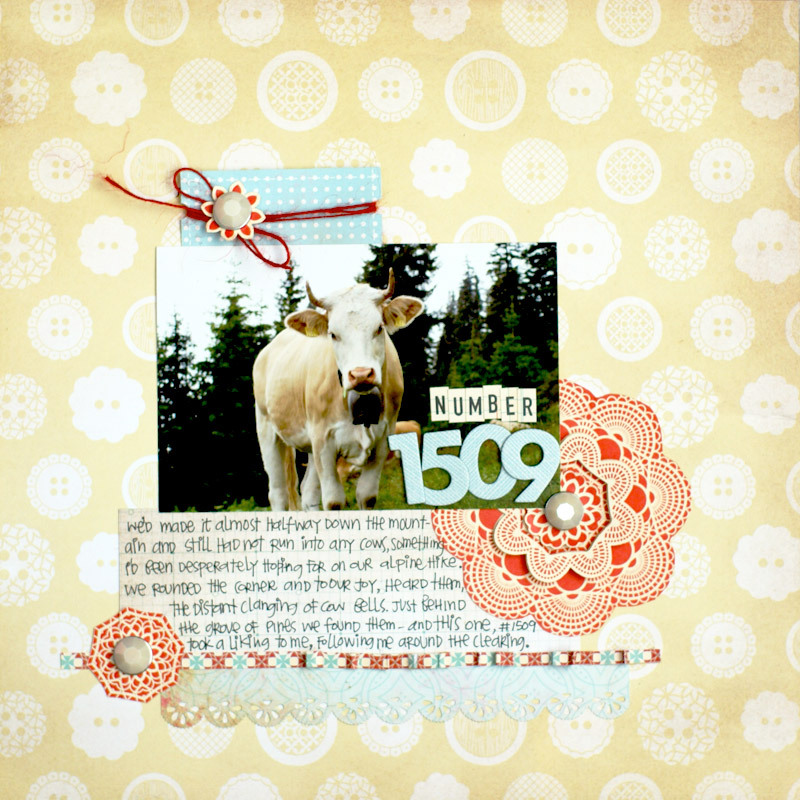 She is on the design team for Scrapbook and Cards Today, Maya Road, and Jillibean Soup. 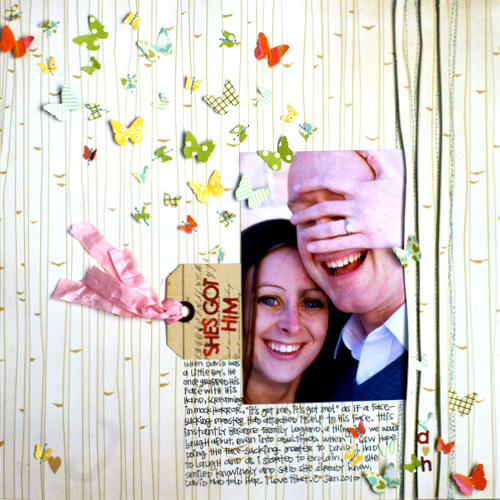 She often works with Masterful Scrapbook Design as well.